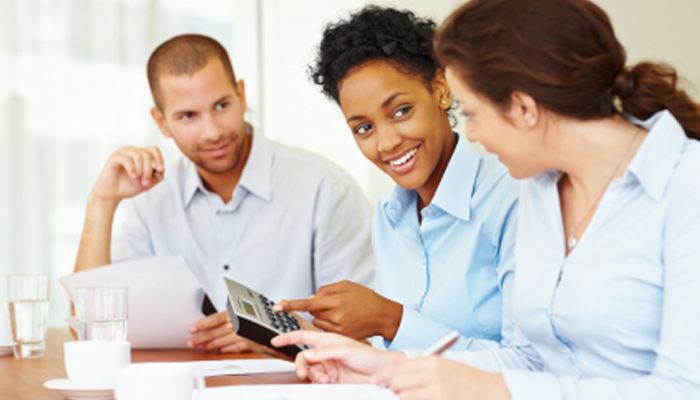 We are a proactive, friendly and reliable firm of accountants based in West Hampstead, London. 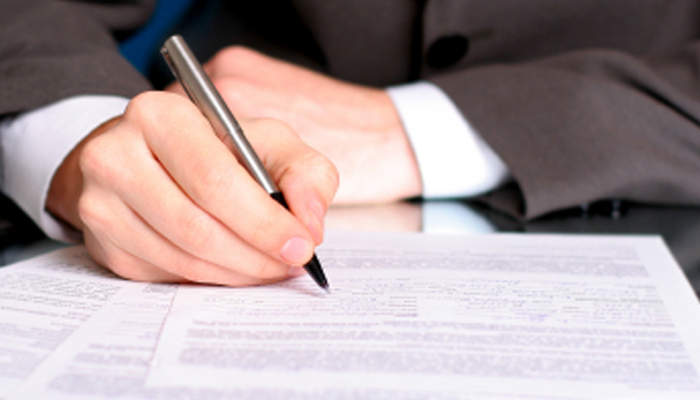 We endeavour to provide both our individual and business clients with a first-class service at all times. Our experienced team of professionals will support you through the lifecycle of your business, helping to boost your profitability, reduce your tax bill and achieve greater wealth. Our proven track record and value-for-money services mean we are the perfect choice for you, so why not contact us today to discover how we can help you. 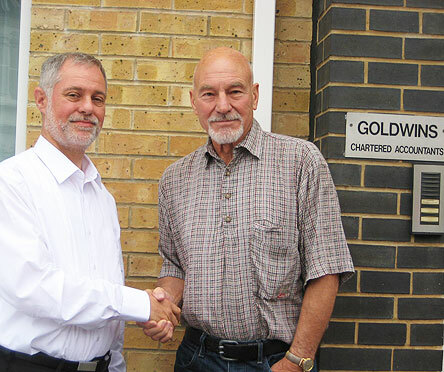 Stephen Goodwin, Goldwins' managing partner with Sir Patrick Stewart. "You are in fact the best auditors we have had in twenty years!" "Anthony Epton and Goldwins have given us excellent advice and service over the five years you have acted for us - thank you!" "Thank you very much Aamer. Again thank you to you and the team there for a great service." "Anthony Benosiglio of Goldwins has been my accountant for many years now. He has always been immensely helpful and painstaking, attentive to my particular requirements, always searching with care and imagination for the best possible solutions. Never 'just' an accountant, more an adviser, and a friend." "As someone who hates the whole question of money and tax. Anthony is not only efficient but makes the whole business a pleasure!" "I like your service especially because it is straight forward, no bureaucracy involved and it is cost effective." "Thank you for all your hard work and assistance over the last three years. 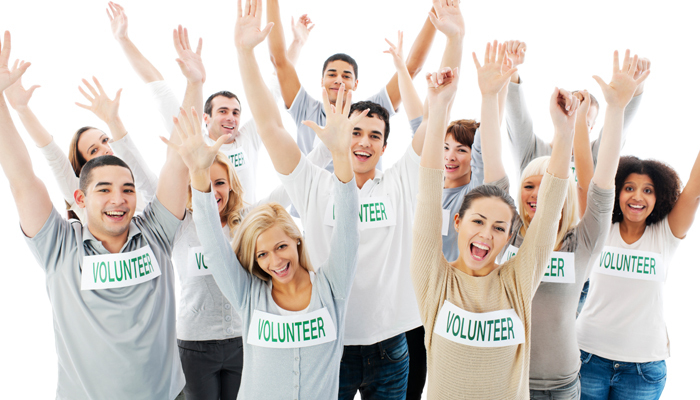 Your expert knowledge in the charity sector and continuous support has been invaluable to Sustain." "Goldwins Limited’s high standards of professionalism from the initial planning stages of the audit through to completion and sign-off of our financial statements has been evident throughout our relationship." "We are a grassroots organisation running on a shoestring budget and Goldwins has managed to give us a first class support as we find ourselves on the funding roller coaster!"